Calendar entry for this event! For this month we will be having a competitive scripting event. The theme of the event is “winter”. Final problem and guidelines will be presented at the beginning of the event. Registered attendees will receive a “study” sheet prior to the event. You may work alone or in a group. You will have approximately 30-45 minutes to complete the script. 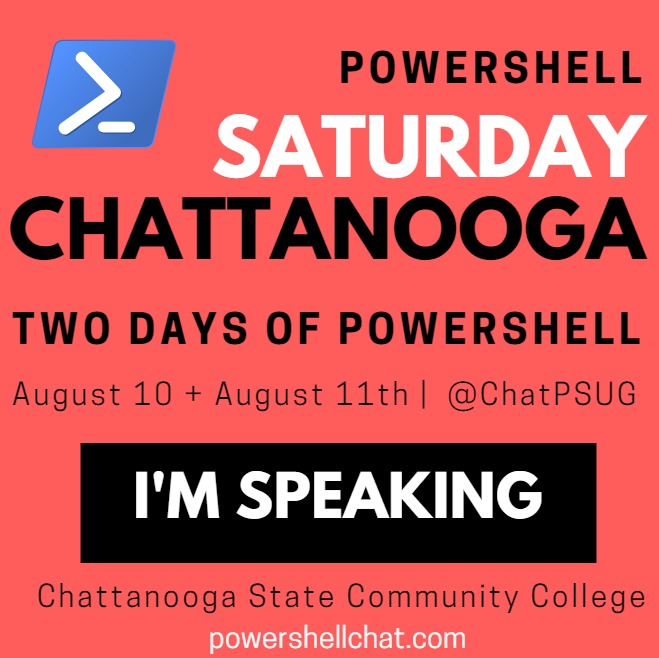 Any version of PowerShell may be utilized. Scripts will be judged by independent PowerShell smartypants on a 5-point scale. The script with the highest average rating wins a prize. iVision, a long time community sponsor, has graciously agreed to allow to hold our meeting at their offices in Midtown Atlanta. Parking: The parking deck behind the venue does not have free parking. it will cost you about $8 to park. However if you know the area there are some free onstreet parking nearby. 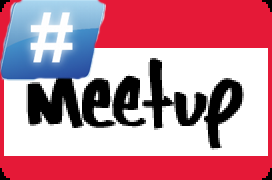 Have questions about Atlanta PowerShell User Group November Meeting?